I haven’t done a round-up since a long time so I thought why not gather few chicken recipes it is popular on Pinterest and food blogs right now. 17 scrumptious chicken recipes, is a free to download e-cookbook. In this e-cookbook, you will find the most viewed chicken recipes from my blog. I thought of sharing the recipes in this post, but I wanted to make things easy for you. 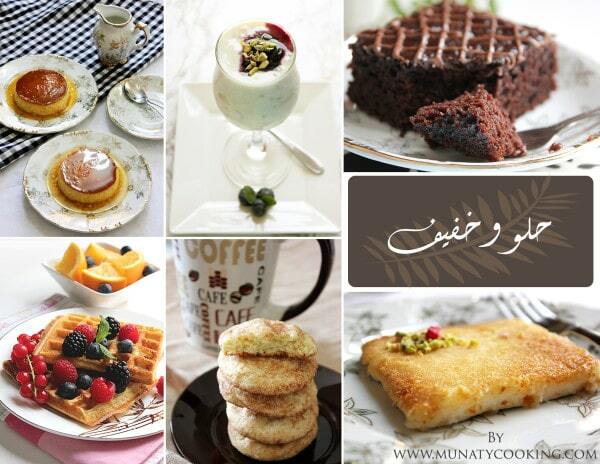 This e-cookbook can be viewed on your mobile and Ipad. You can save it on your desktop for easy access. 17 Scrumptious Recipes For You. Recipes in this e-cookbook are from Asia, Middle East, Europe, and America. The 17 scrumptious chicken recipes are all easy to make and consume little time. I hope that using this e-cookbook will make you spend less time in the kitchen yet prepare delicious meals. 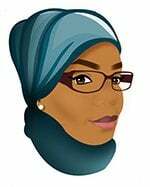 Now, do me a favor and share this post! 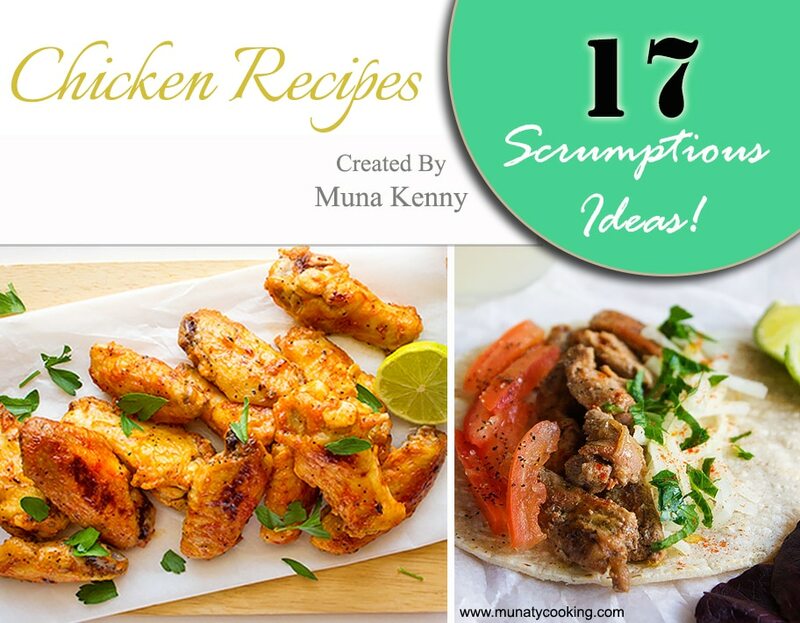 Download 17 Scrumptious Chicken Recipes. Chicken is the only thing my daughter will eat! I really need to try some of these because I am so tired of the same thing every week! Your recipes sound amazing. I love to cook with chicken, and the fact that these all take very little time to prepare is the best part! Thank you! Mmm, these all look delicious. I love chicken recipes so I’ll be trying some of these. Wow, that’s awesome! Congrats on putting together a cookbook! All of these recipes look amazing. I will have to try some of them out. I eat chicken so much that these recipes are definitely welcome! Thanks for sharing! This all sounds super amazing. I can’t wait to try some of these recipes at my place. You cannot have enough chicken recipes. It is such a versatile bird that can be totally different depending on seasonings and method of cooking. What a great idea! That’s so awesome that you compiled all of your best chicken recipes into one file! This makes it so much easier for me since I’m always on the lookout for new chicken recipes! I get so tired of the plain ol’ sauteed or baked. Thanks!! I always just cook roast chicken or chicken stir fry so I should really learn a few other dishes. Thanks for the post, will download the cookbook on my iPad. The recipes look sooo good! I can’t wait to try some of them! This scrumptious chicken recipe looks super delicious. My family and I prefer chicken and turkey meals! I try to cook chicken at least once when the grandkids are here. It’s their favorite meat. I’ll have to check this out to score some new recipes. 17?! That’s great! I make chicken so often I am almost out of ideas!